Grand Halad sa Kapamilya started in year 2005 and it has become an institution of free services showcasing the unparalleled generosity of the private sector and government agencies making ABS-CBN Cebu and Bantay Bata 163 truly a bridge between those who can help and those who need help. 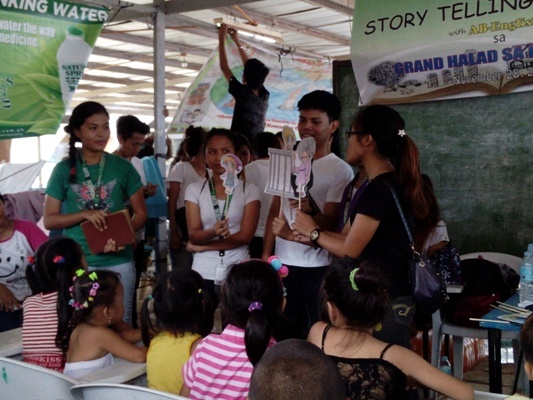 Grand Halad sa Kapamilya had various free public services to offer to Cebuano for free on November 28, 2015 in Cebu Technological University Main Campus. Services like medical, dental and optical were extended to more than 15,000 recipients. Increasing awareness, knowledge and skills was also highlighted during the event through the seminar on hyper wage, kapamilya negosyo and cooking demo. Our kapamilya also avail the wellness services wherein clients can ask for free haircut, body massage and reflexology. 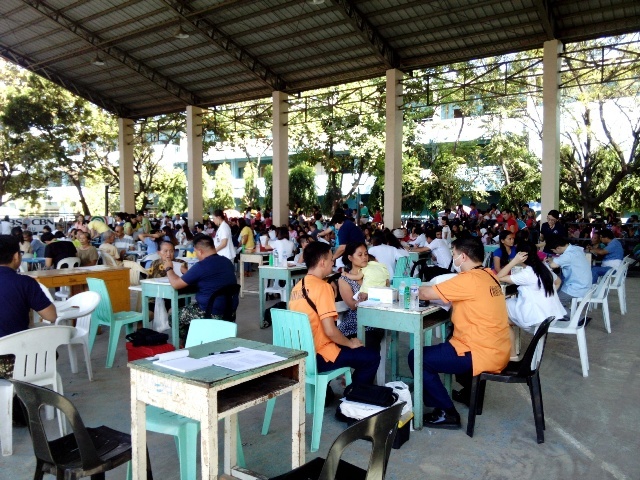 Aside from these public services, one stop shop is also offered wherein the clients can seek assistance from any government offices including NSO, LTO, NBI, SSS and Pag-ibig. For those who had legal concern, a legal desk was provided for legal counseling and for notarial services. Veterinary service is also available. For the young clients, feeding activity was conducted reaching about 5,000 children benefiting the hot porridge, bread and fun snacks. 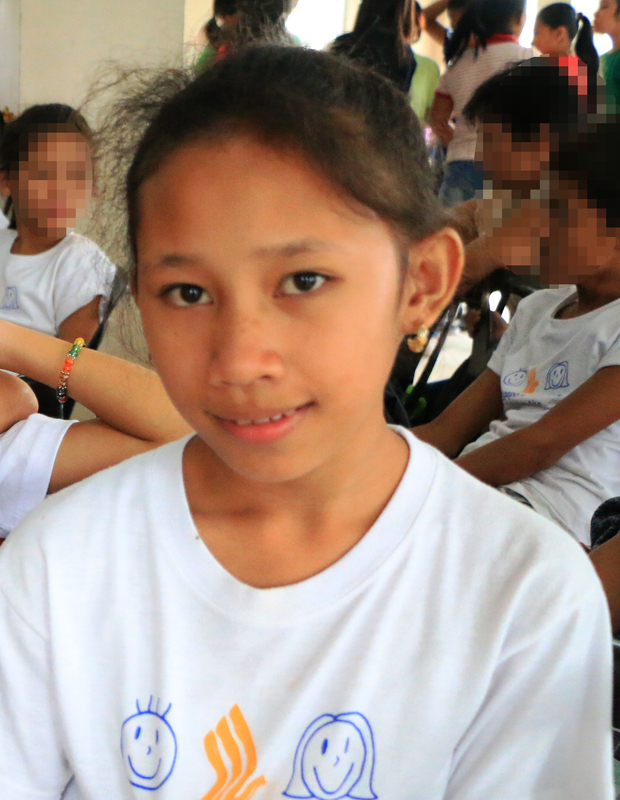 There were games and surprises prepared for the kids like pabitin & story telling and giving of other freebies. 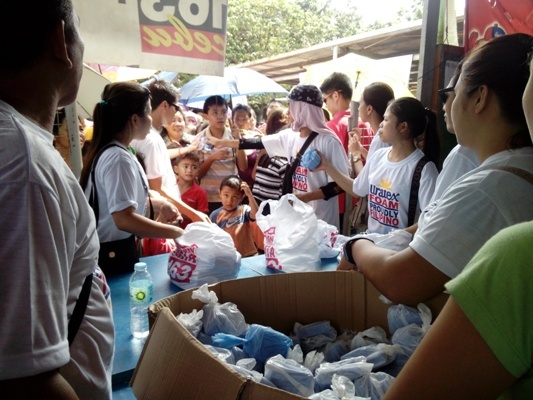 Sagip Kapamilya scholars along with other volunteers assisted the whole event. The activity was successful because of the coordinated effort of all volunteers and donors who offered their share either through their expertise or their resources. These volunteers and donors are coming from different institutions including Philippine Navy, Association of Concerned Texters, Philippine Coastguard, Calmoseptine, DMI Medical Supply, Cebu Eumed Distributor, Department of Health, Multimax Industries Inc., Cebu Lion’s Club, Consolacionanon Original, Cebu Veterinary Society, St Joseph and San Roque Foot Reflex and Body Massage,Innodata, Gardenia Bakeries, Yakult, Liwayway Marketing Inc., Maiquis, Medirich Pharma Distribution Corp., Nature’s Spring, Coca-Cola Femsa Phils. Inc., Rose Institute, Bebong’s Cakes & Pastries, and Cebu City Government, LTO, SSS, Pag-ibig, DFA, NSO.